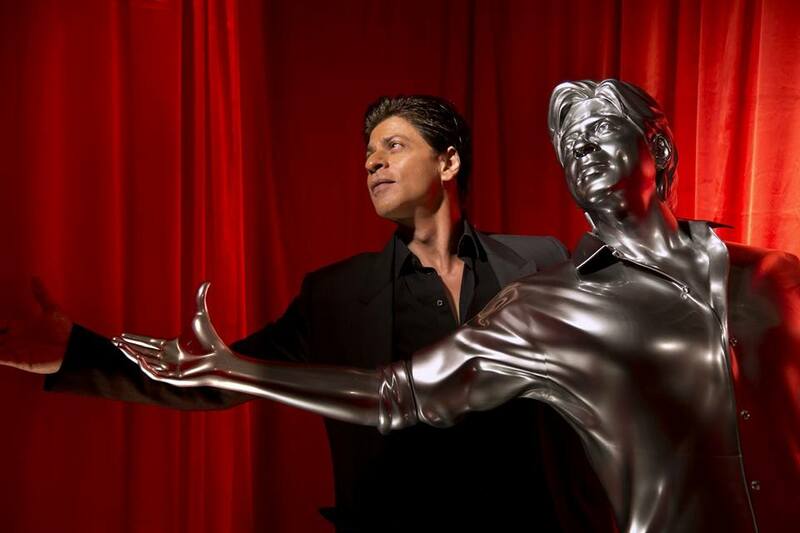 “It’s the first 3D printed life-size model done by Redchillies.VFX and Autodesk team. It is overwhelming how technology has gone forward. I am grateful to be a part of this amazing technology. This is outstanding and I am dying to show it to my kids. Its silver and shiny statue of mine in my classic pose. I want to thank Keitan, Harry, Red Chillies VFX team and Autodesk team who have worked on it. It’s the figure of work I have done for all these years,” says SRK. Previous articleFawad Khan to star opposite Priyanka Chopra in Madamji!